ANAD support groups provide a space where people can come and recognize that there are others who are going through a similar journey or have felt similar feelings and be understood. 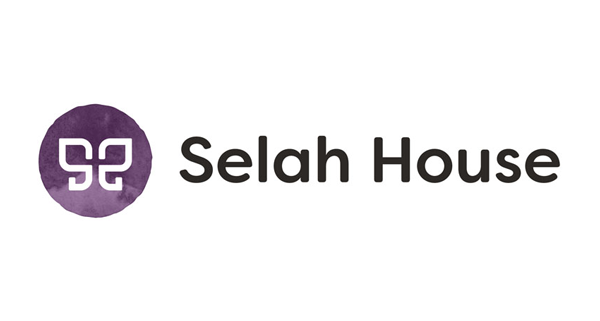 This can be very empowering especially with such an isolating disorder as eating disorders, that can be difficult for those not in recovery to respond to initially. 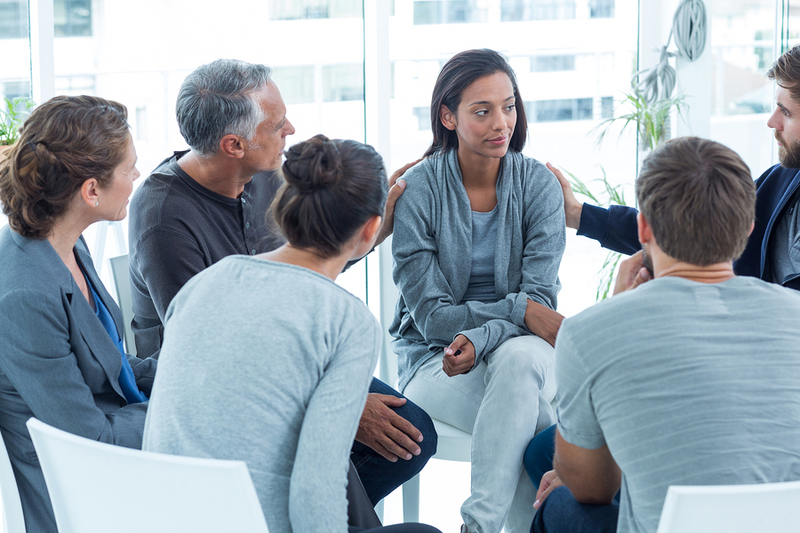 Usually support groups are a first step for many people to talk about their eating disorder or for parents and caregivers to talk to others about their loved ones eating disorder and their questions or concerns. ANAD Support groups are a free support service, where those without access to other resources can attend and connect with others. 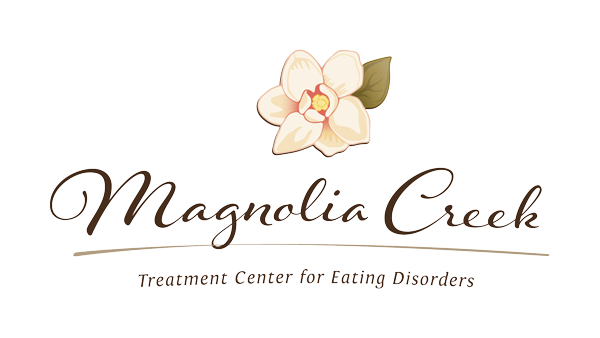 Please use ANAD’s Treatment Directory to find an ANAD support group near you. If you cannot find a support group near you, please consider volunteering to start one!